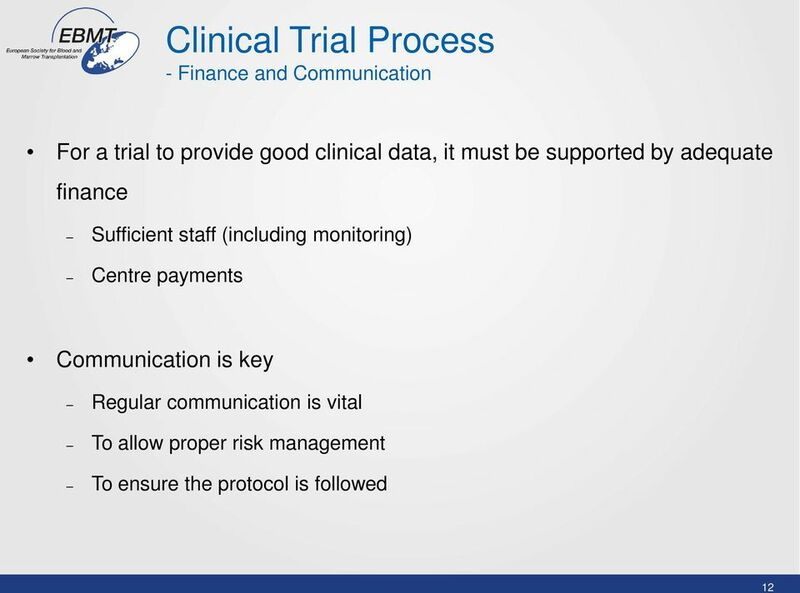 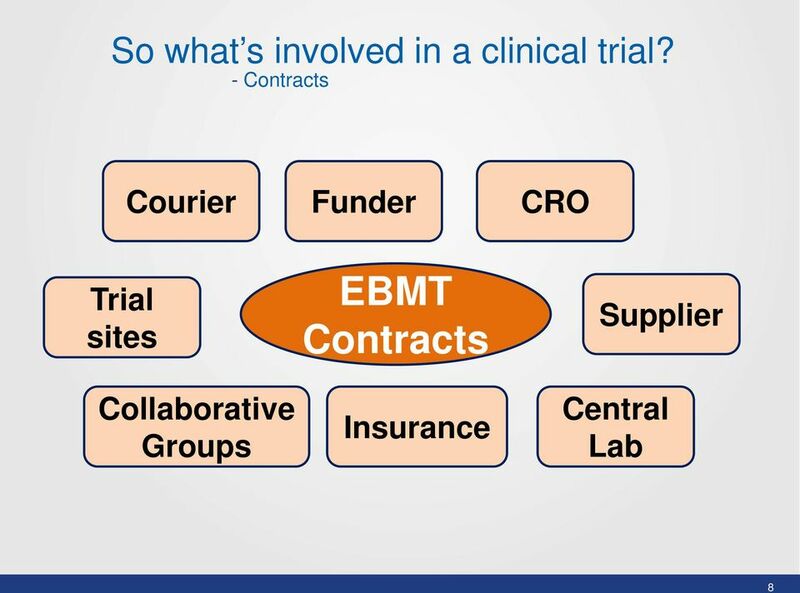 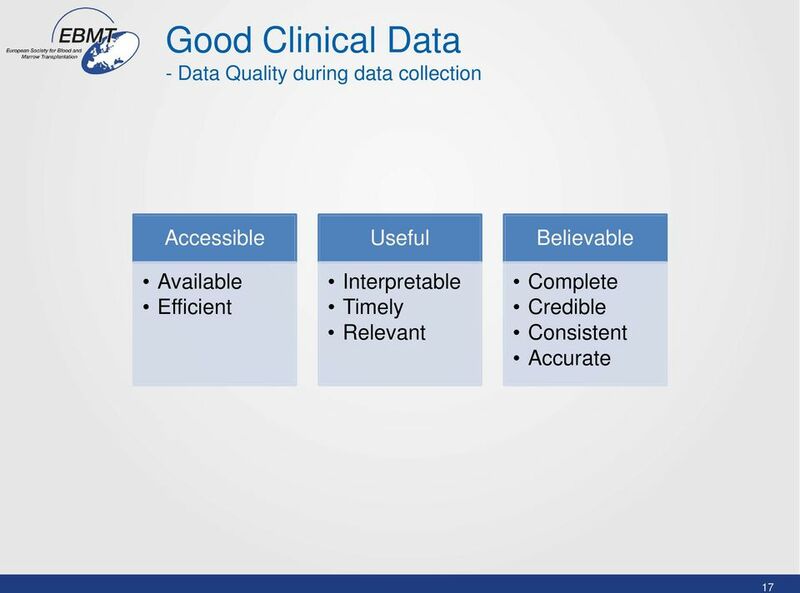 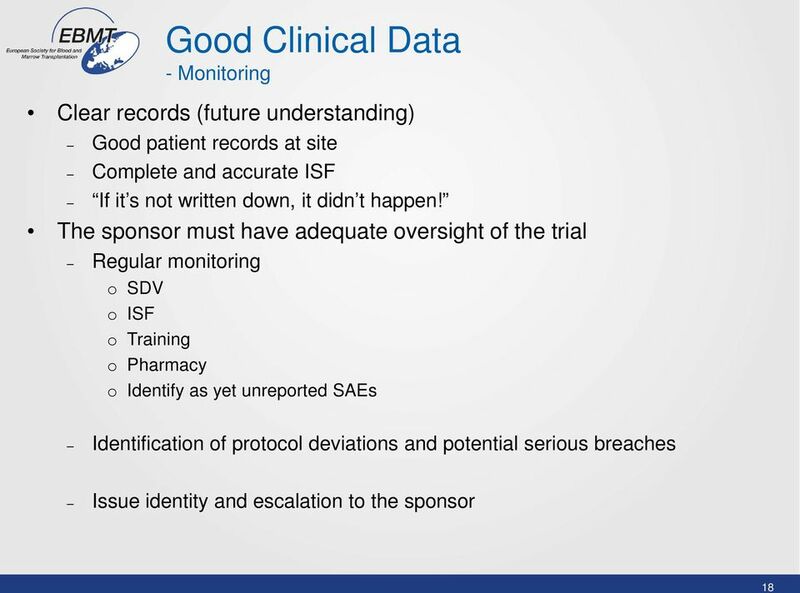 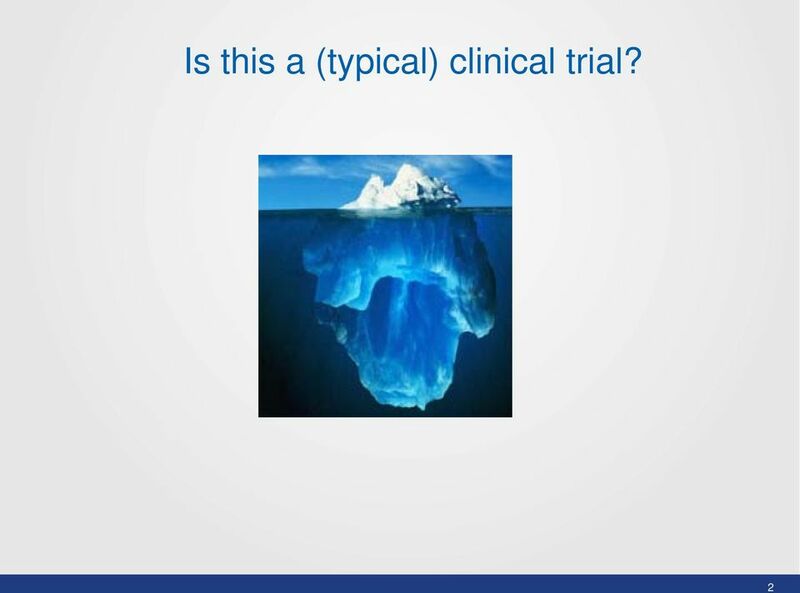 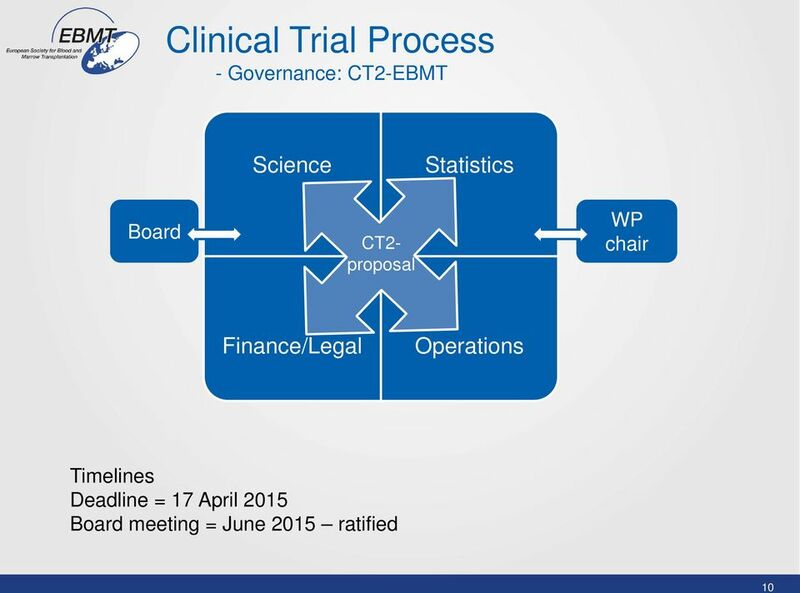 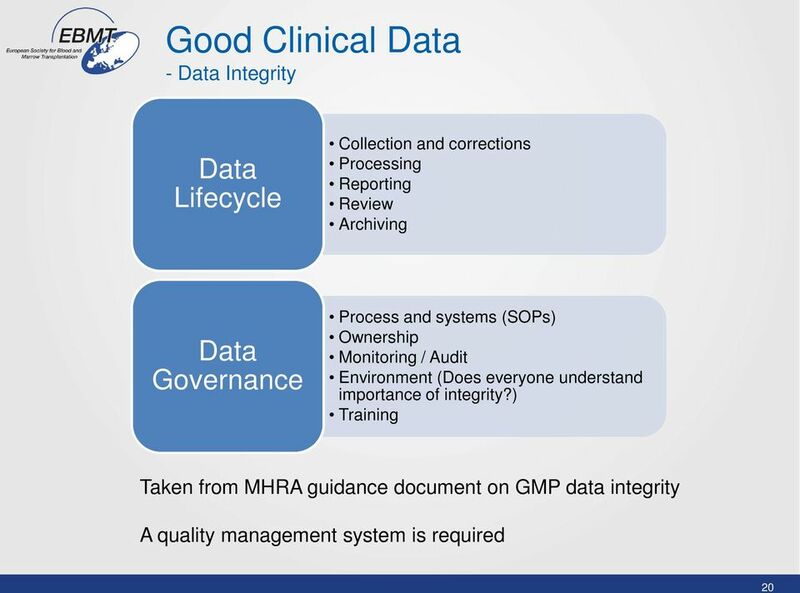 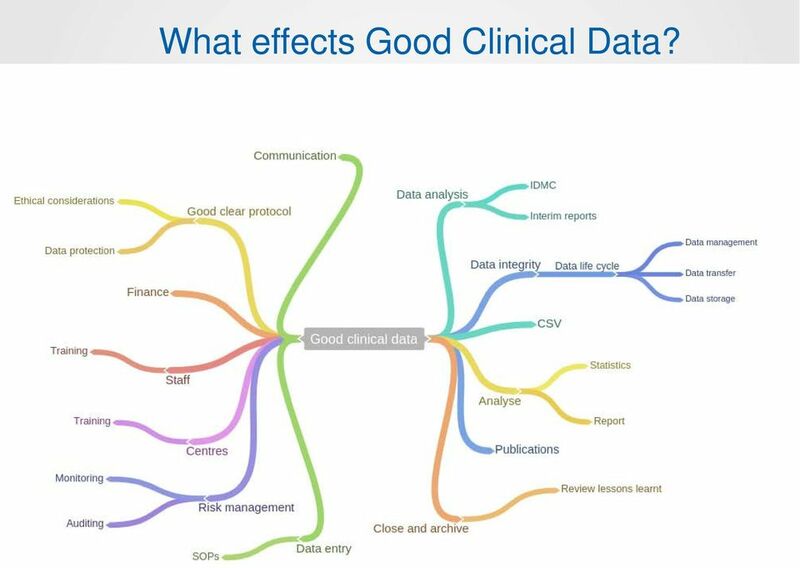 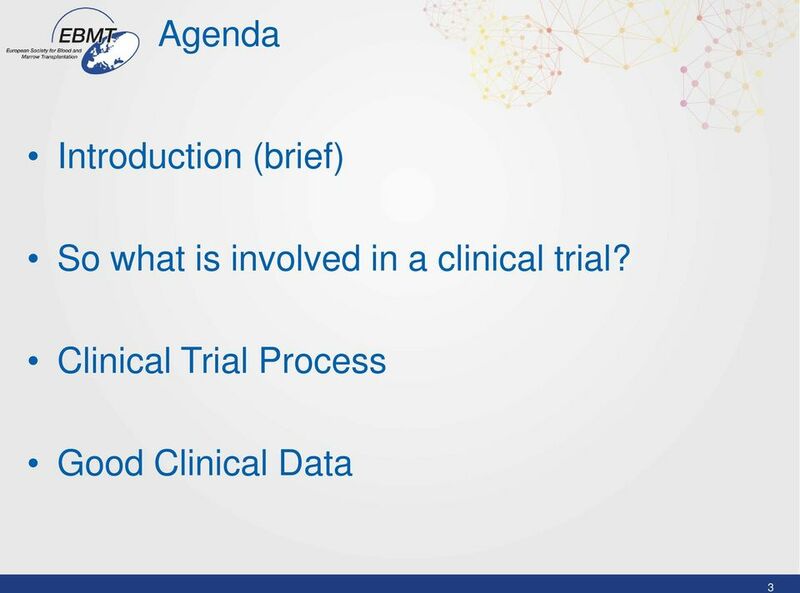 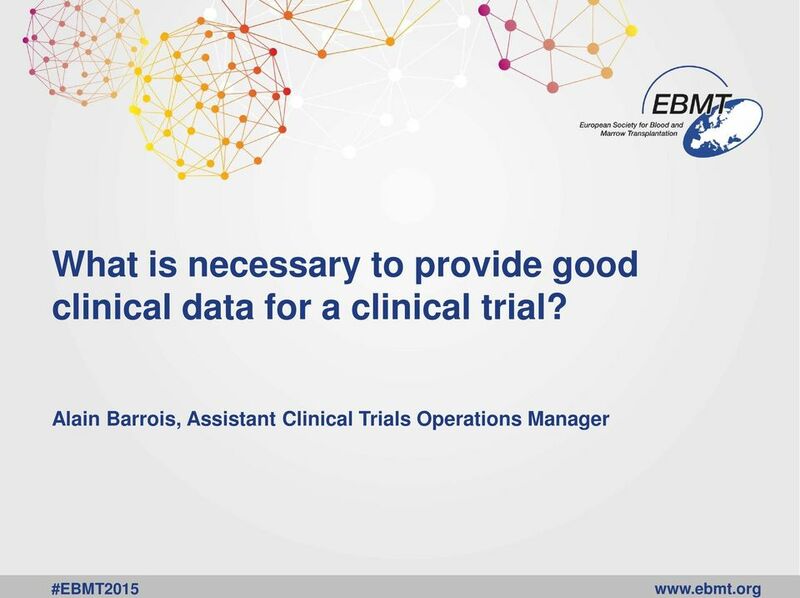 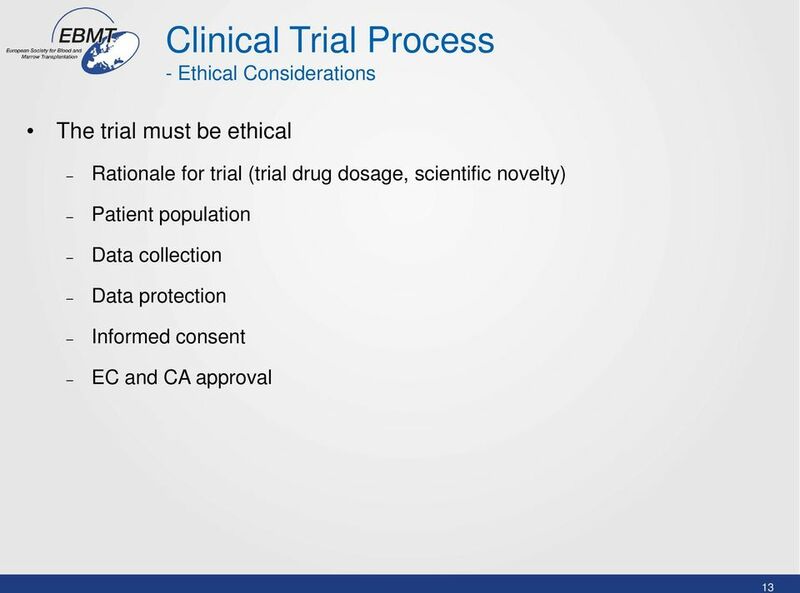 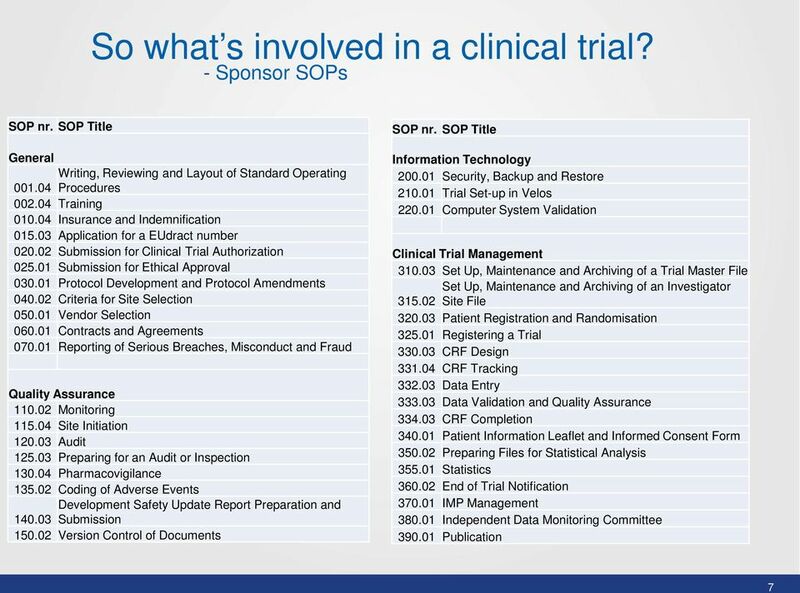 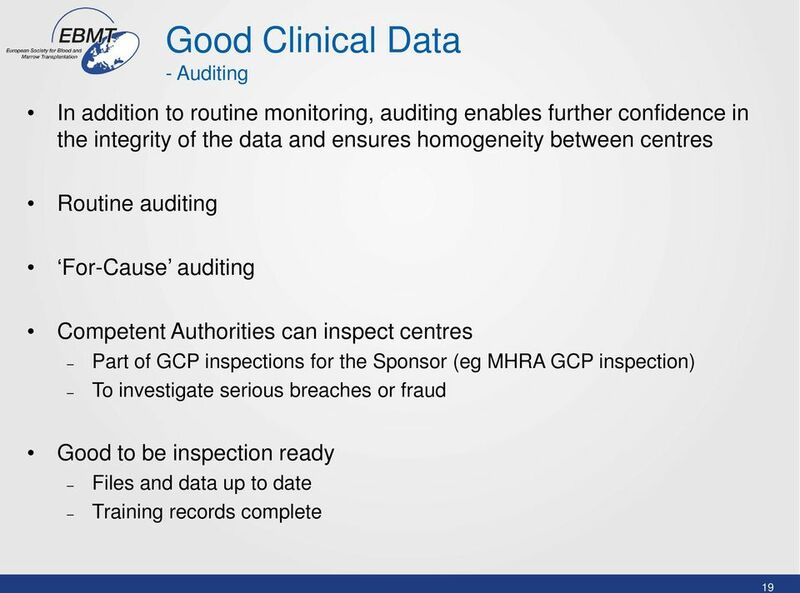 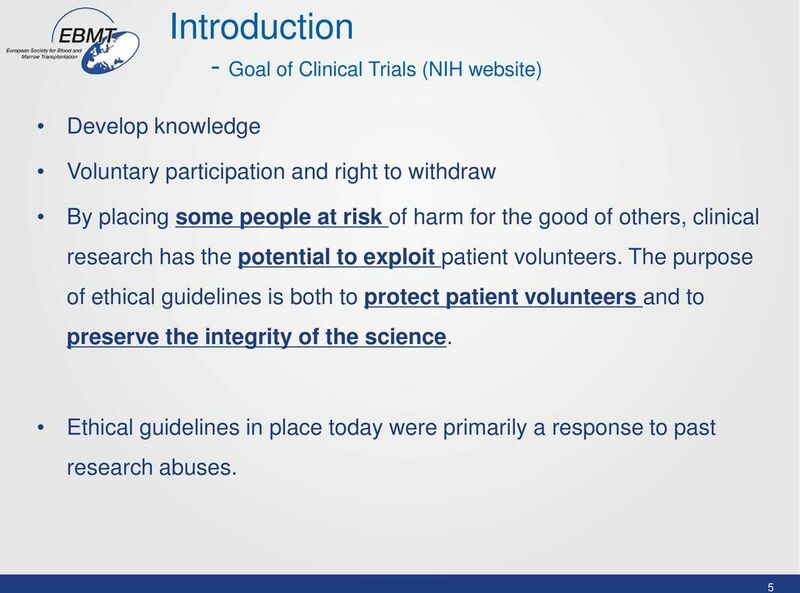 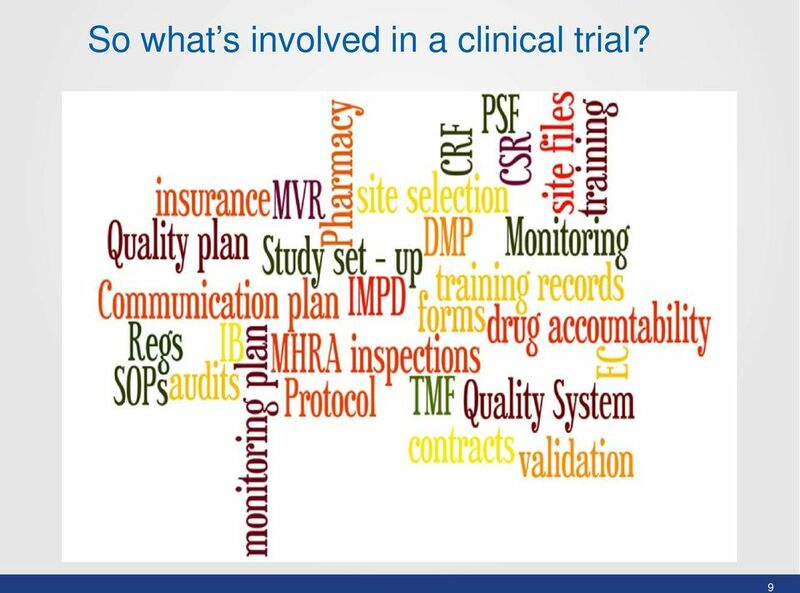 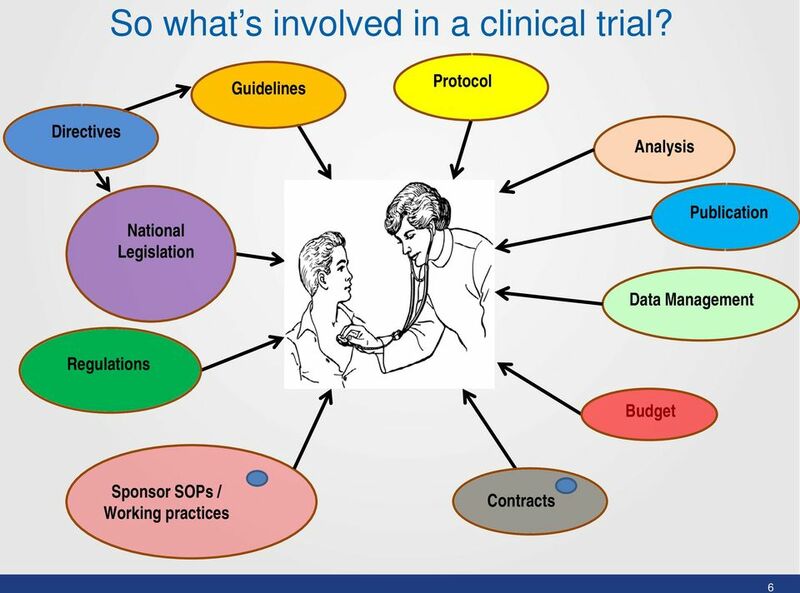 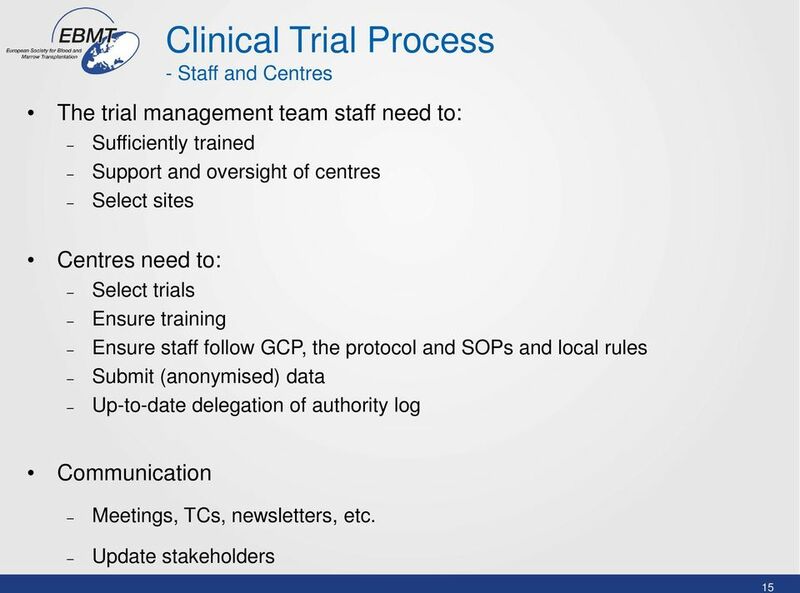 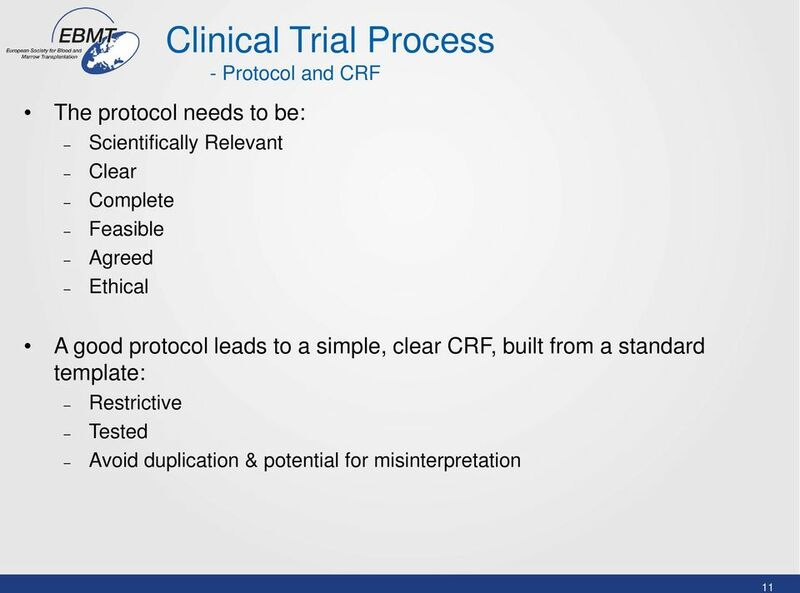 Download "What is necessary to provide good clinical data for a clinical trial?" 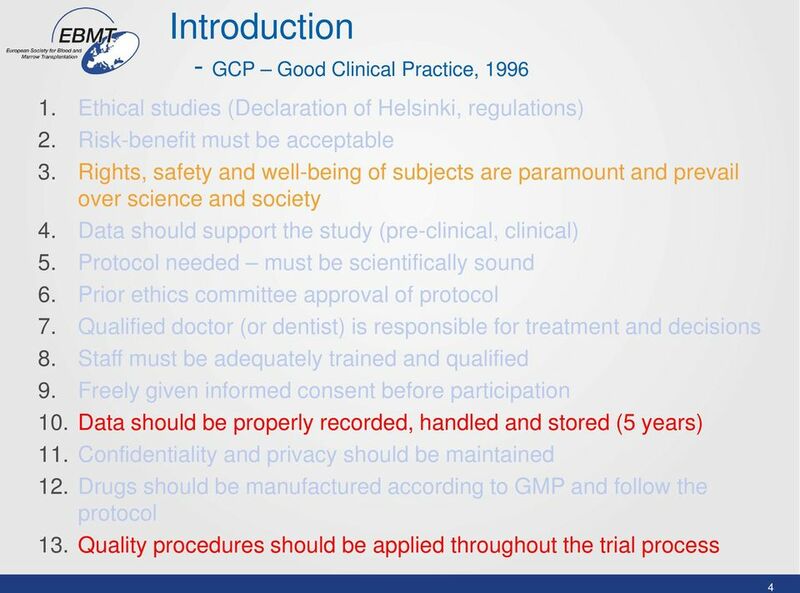 This is a controlled document. 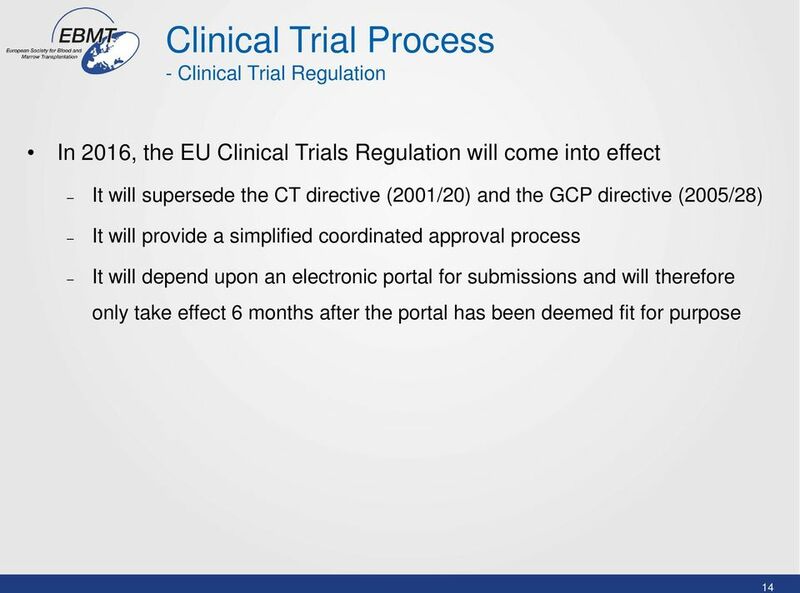 The master document is posted on the JRCO website and any print-off of this document will be classed as uncontrolled.